85% of the population is vitamin d deficient. You are probably thinking that it's related because you aren't 'absorbing' vitamin d. But you have to actually take in vitamin d for you to not absorb it. When was the last time you got more than 200 IU's of vitamin d in your diet per day??? If you eat a pound of lard and 24 ounces of wild salmon everyday, then yes, malabsorption of vitamin d might be the problem if you are still vitamin d deficient eating that diet. But I challenge you to get out a piece of paper and add up all the dietary vitamin d you've got in the past 6 months and it's probably equal to one DAY'S (or less) Vitamin D Requirements. Doc prescribed 50,000 iu of Vit d (once a week for 4 weeks). When I checked again in Jan 2011, my Vit D was at 10.5. Doc prescribed 3 more months of vit D (50,000 iu once a weeek). After taking only 2 months (i thought that would be enough) and spending about 2-3 hrs per week in mid day sunlight I checked again in may 2011. My Vit D was at 12.2. 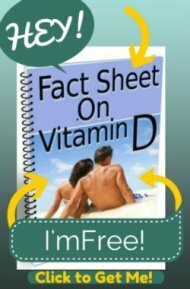 Please read my page on Vitamin D Absorption and see if any of the conditions apply to you and try out my suggestions. Next, again, your level was low in January and you took vitamin d in February and March then didn't take any vitamin d until May? You again had two months with no vitamin d. Why are you doing that? Plus, getting 'sunlight' means nothing, I can get 'sunlight' standing in front of a window fully clothed inside of my house. To get vitamin d, you need to get direct sun EXPOSURE to your bare skin. Also, unless you live below 37 degrees latitude, even direct midday sun exposure will get you exactly ZERO Vitamin D in the time period that you state that you got 'sunlight'- January to March, April you would have received only a minor amount IF you got direct bare skin sun exposure above 37 degrees latitude. Please read my page on Vitamin D in Winter to understand this better. 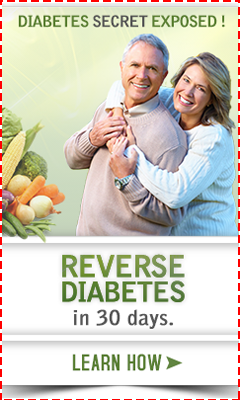 Please follow the instructions to bring your vitamin d level up on the Vitamin D Therapy page. Don't stop taking vitamin d, ever! You don't take it once and never take it again. Your levels will start to drop after you stop taking it. I would not have expected your level to be any higher when you only took a minimal dose of vitamin d for 3 months out of 8 months!